Welcome to Gosford Air, where we guarantee the best Kilcare air conditioning services around. Whether you’re looking for full installations or all types of repairs, we’re who you should call when you need reliable and dependable service. We also provide regular preventive maintenance to keep your system up and running. 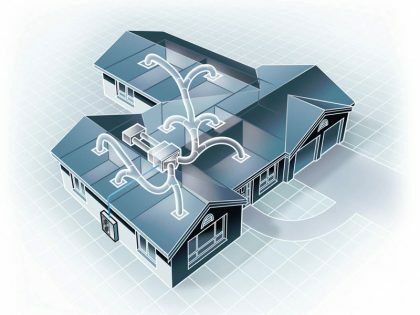 We serve the Central Coast, including Kilcare and beyond, specialising in all major air conditioning brands, including the biggest residential and commercial names. 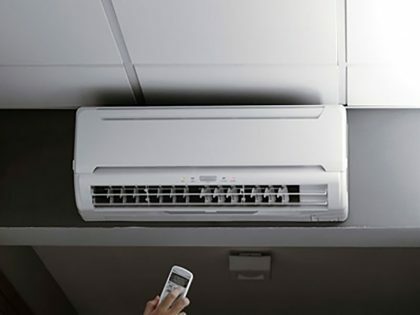 You need regular air conditioning maintenance to ensure your Kilcare home or business stays cool and comfortable. Here at Gosford Air, we’ll provide periodic service to your system so it stays in good working order for longer, while saving you money on air conditioning in the process. From part installation to system replacements, and even preventative maintenance, we’ll provide service you can rely on when you need it the most. When you need Kilcare air conditioning installation, repairs or maintenance, call on Gosford Air to do the job. We offer excellent service at great prices. Contact us today for a free quote and to receive more information.